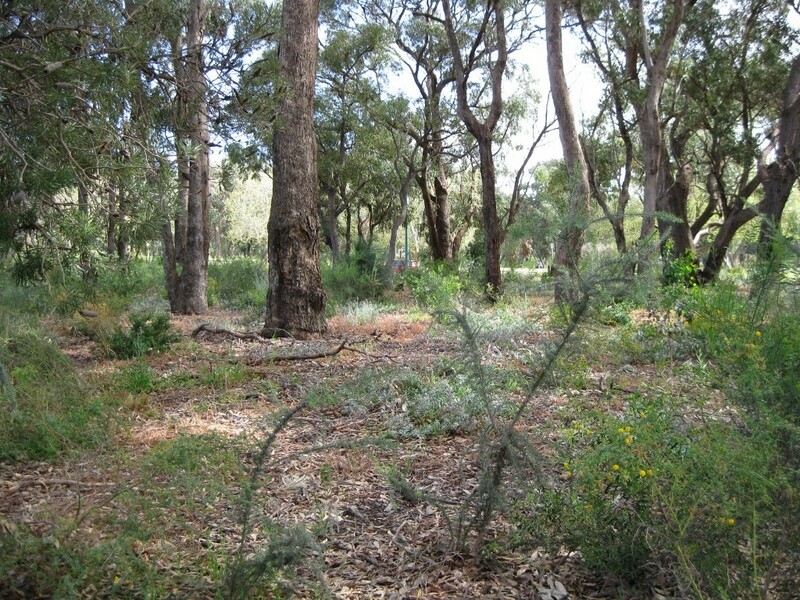 Summary:In 2008 Tranen was contracted to revegetate 3.8 ha of degraded land on AK Reserve as part of the development of new sporting facilities on the site. Over 15,000 seedlings were planted and the project was delivered on time and on budget. 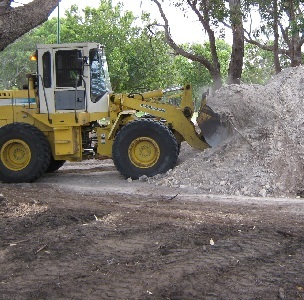 In 2008 Tranen was awarded a contract for revegetation of 3.76 ha on AK Reserve surrounding a new basketball stadium and athletics facilities being constructed on the site. 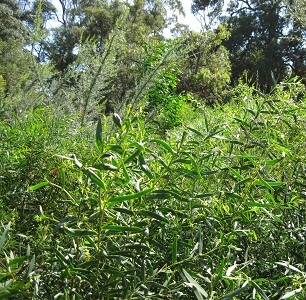 An extensive canopy was established over the site, creating competition for light, water, and nutrients. 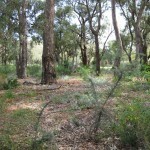 All of the understorey was dominated by weeds, and there were some weed trees that needed to be removed. Ongoing weed control and infill seedling planting. 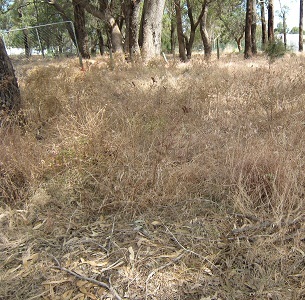 At the time of handover, weed cover had been reduced from almost 100% to less than 5%. 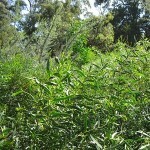 Native plant cover and diversity had been greatly increased to meet the targets. Project outcomes delivered on time and on budget.